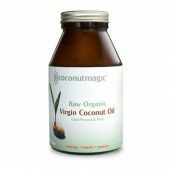 At Soul Alignment we believe, in addition to maintaining your etheric body, that it is important to take care of your physical body. 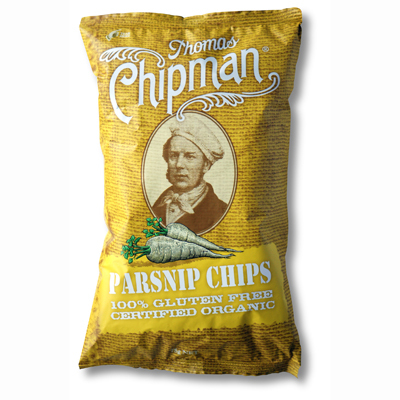 With this in mind, we have selected a range of delicious organic products for you to enjoy. 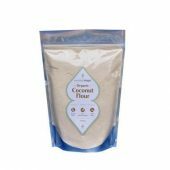 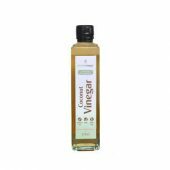 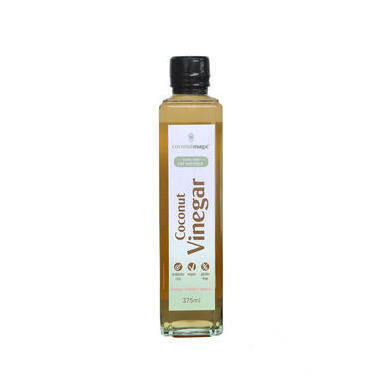 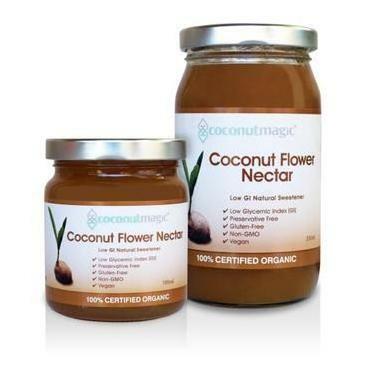 Coconut Magic&#8216;s organic coconut product range use only the finest, raw, organic coconut ingredients, during production nothing is added, to provide the purest organic coconut products. 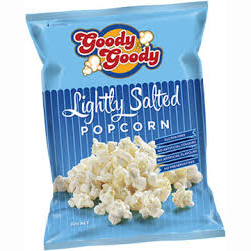 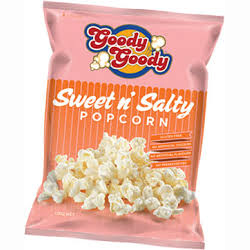 Goody Goody Popcorn is full of fun and full flavour, is certified gluten free, contains no preservatives and has no artificial flavours or colours. 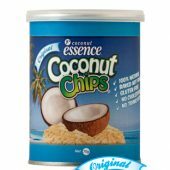 Jt&#8217;s Coconut Essence 完全に非常に同じ日に採取し、缶詰、新鮮な緑のココナッツから製造されます. 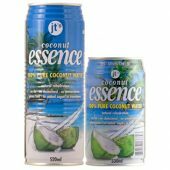 The Coconut Water is free of fat, cholesterol, additives and preservatives and not to mention totally unsweetened and gluten free. 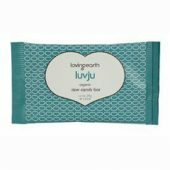 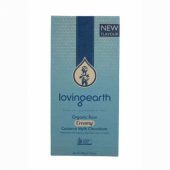 Loving Earth 健康を提供するために、世界中の小規模生産者のコミュニティと連携, sustainable & fair ingredients, 彼らは、生チョコレートバーやスーパーフードスナックの独自の範囲を手作りするために使用します. 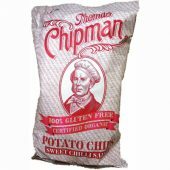 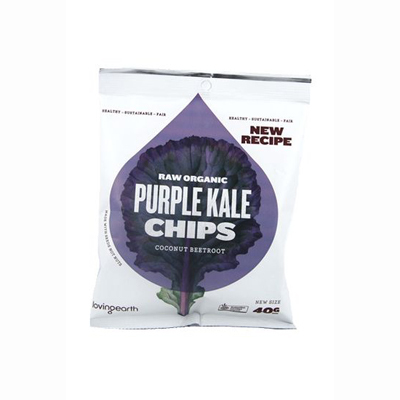 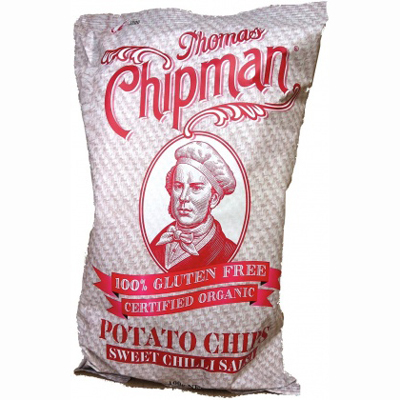 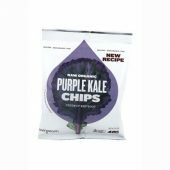 Thomas Chipman Organic Chips are Australia’s leading range of certified organic, 100% gluten free chips. 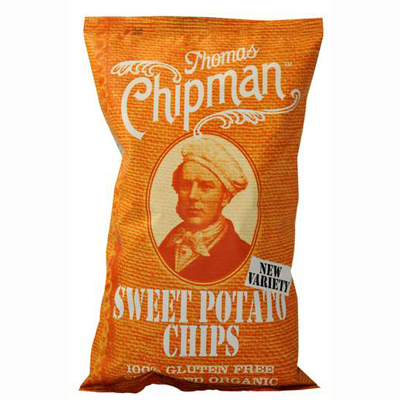 All Thomas Chipman products use only the highest quality Australian grown produce and are free from artificial colours or flavours, preservatives. added MSG, nuts & high salt levels (as compared to similar products available). 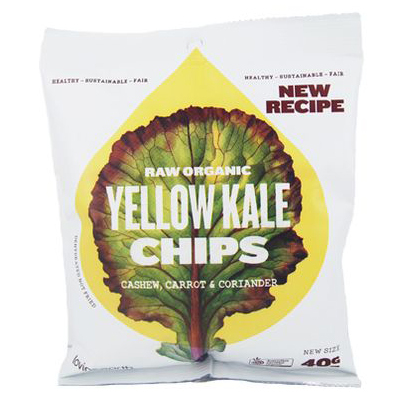 Unrefined, raw, cold pressed and has a beautiful mild taste. 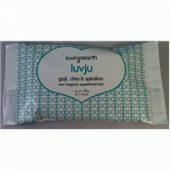 A low GI (35), low fructose natural sweetener. Contains live probiotics, enzymes and other health promoting cofactors. 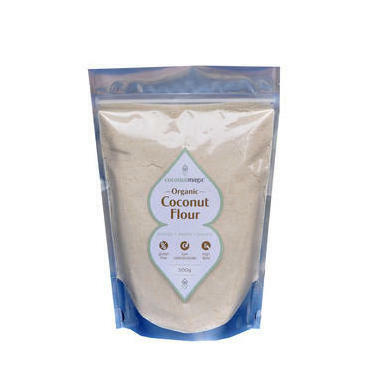 A low-carb, high-fibre, gluten-free alternative to wheat flour for baking. 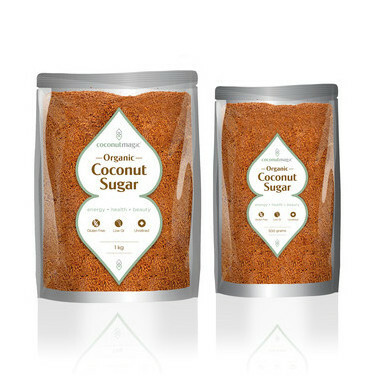 A delicious and healthy alternative to cane sugar. Made 100% from unrefined natural ingredients. 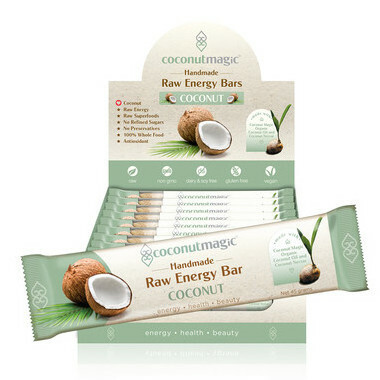 These bars are gluten, wheat, dairy and soy free. 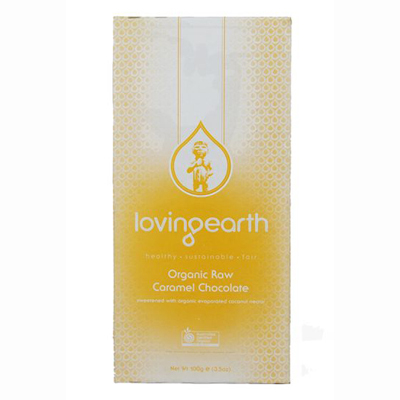 Made with Amazonico Criollo, Certified Organic Raw Cacao (47%) from Satipo, Peru, Organic Coconut and sweetened with Organic Evaporated Coconut Nectar. Made with single origin Certified Organic Raw Cacao (55%) from Peru and sweetened with Organic Evaporated Coconut Nectar, our chocolate bars are hand-made in Melbourne. 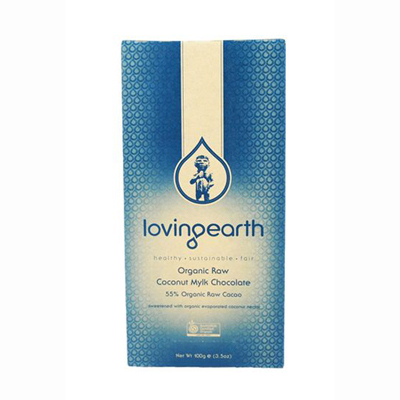 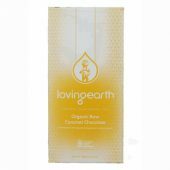 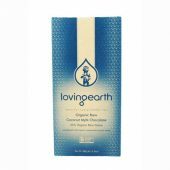 Made with single origin Certified Organic Raw Cacao (35%) from Peru and sweetened with Organic Evaporated Coconut Nectar, Loving Earth chocolate bars are hand-made in Melbourne. This superfood bar combines sweet organic figs with nutritious Goji Berries, Chia Seeds and a 500mg dose of spirulina. 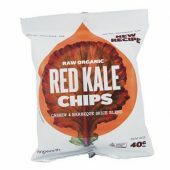 The perfect healthy snack on the go! 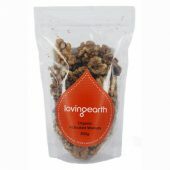 Organic Activated Walnuts grown in Kashmir. Walnuts are renowned for their fatty acid profile and high omega 3 content. 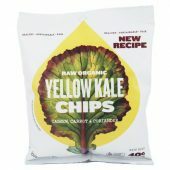 彼らはまた、タンパク質や食物繊維の重要なソースです. 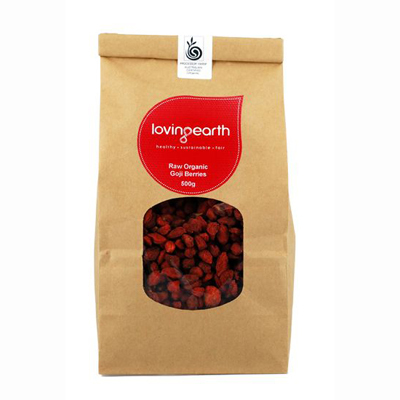 A great snack at any time - Goji Berries have long been cherished for their nutritional qualities. 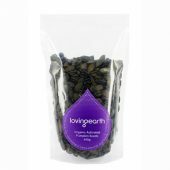 Certified Organic Activated Styrian Pumpkin Seeds from Austria. 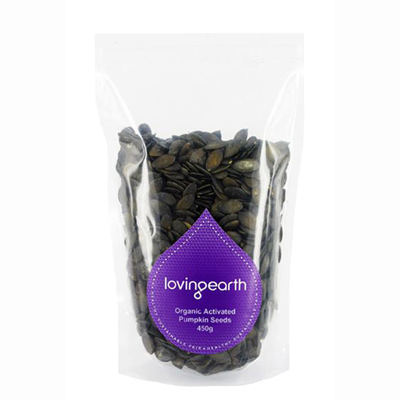 They are a rich source of protein, zinc and contain iron, magnesium, manganese, phosphorous, calcium, copper and potassium. Organic Chia Seeds from Peru. 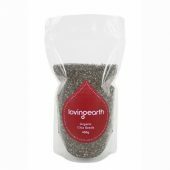 The Chia seed contains many essential minerals and is one of the best sources of balanced Omega oils - a true superfood! 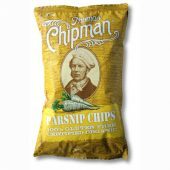 Flavoured with a special blend of creamy cashew, carrot and coriander sauce. 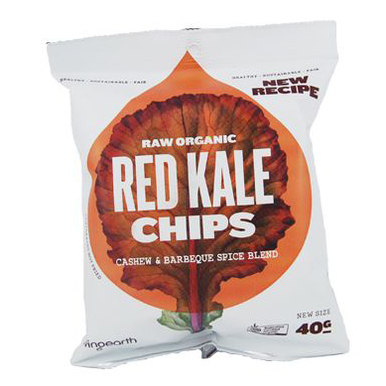 Flavoured with a special blend of barbeque sauce with raw cashews and carrot. 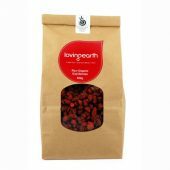 Flavoured with a special blend of sweet beetroot and juicy coconut or organic carrots and raw cashews.